Is the convenience of on-site calibration really worth it? While some on-site services boast about their speed and their ability to produce immediate results, finding a ‘quick and convenient’ calibration service can sacrifice your pipette’s accuracy. Cutting corners with a calibration service that does not have the correct equipment will end up costing your lab more money, time, and effort. Can your lab really afford to re-calibrate all of your instruments, re-purchase reagents, and repeat all the hours spent on the experiment? 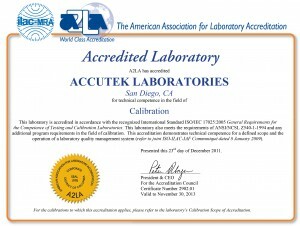 Finding a quality off-site calibration service, such as Pipette.com/Accutek Lab, will guarantee reliable calibration of your liquid handling instruments. Most calibration service companies state they comply under an ISO 9001:2008 standard. However, anyone can claim to be a metrology specialist simply because they have have years of experience. 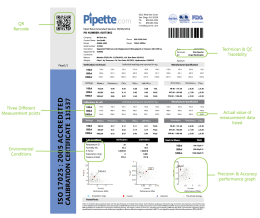 Here at pipette.com, we combine of years of experience and a more rigorous certification process to deliver a more precise calibration and better results. Pipette.com is ISO 17025:2005 accredited, which “specifies the general requirement for the competence to carry out tests and/or calibrations, including sampling. It covers testing and calibration performed using standard methods, non-standard methods, and laboratory-developed methods.” ISO 17025:2005 and ISO 8655:2002, which are in compliance with the piston-operated volumetric standards, lead to a skilled and reliable calibration service. In addition, an FDA registered facility will solidify the qualification of a calibration service that can and will deliver superior results. 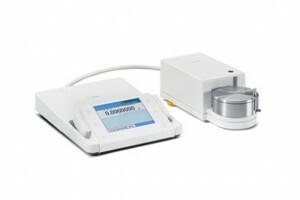 What is Needed to Accurately Calibrate? Each of these components leads to a properly calibrated pipette. While on-site calibration services boast about their ‘speed and convenience,’ their quick and possible superficial manner of calibration is not the most efficient or correct way. Fortunately, an off-site service will take time to disassemble the pipette and utilize the appropriate spare parts to improve the pipette, as well as perform legitimate tests with NIST certified and correct equipment. Furthermore, off-site service will calibrate under a controlled environment as exact conditions are mandatory to calibrate properly. They will examine the seals, make adjustment to worn out parts, and re-grease parts that need it. Essentially, off-site calibration service will bring new life to your pipette and prolong its usability. Calibration is designed to identify the faults of a pipette as well as solve them accordingly and accurately. 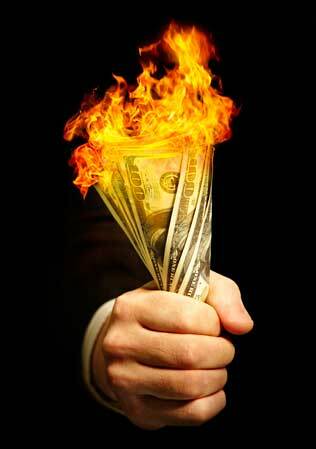 Correct maintenance of your pipette is not always achievable by on-site calibration – it is not a dependable service. 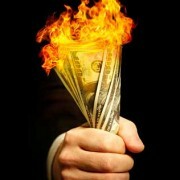 A full-service program is needed to achieve maximum and legitimate results. Though on-site calibration service seems ideal because it sounds inexpensive and easy, the results can be sloppy and unreliable. The precision and dependability of your pipette matters more than the extra dollars you might save on the on-site calibration service. For a dependable pipette calibration service, a pipette has to be clean, accurate, precise, and have a calibration sticker. Furthermore, when you receive your pipette(s), you must have access to reports and calibration history. These are basic necessities that are essential to ensure you save on reagents, samples, and time by having accuracy in your results. Pipette.com/Accutek Lab is able to provide all these necessary features when calibrating your pipettes. 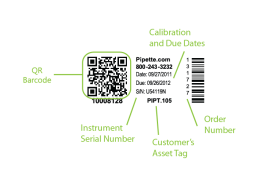 Take advantage of Pipette.com/Accutek Lab’s 10% discount for new customers by scheduling your calibration service today at http://pipette.com/ISO17025calibration-service-repair or by downloading this form and contacting Pipette.com for shipping label. If you would like more information about pipette calibration, give them a call at 800-243-3232 or email them at info@pipette.com, they would be more than happy to help.